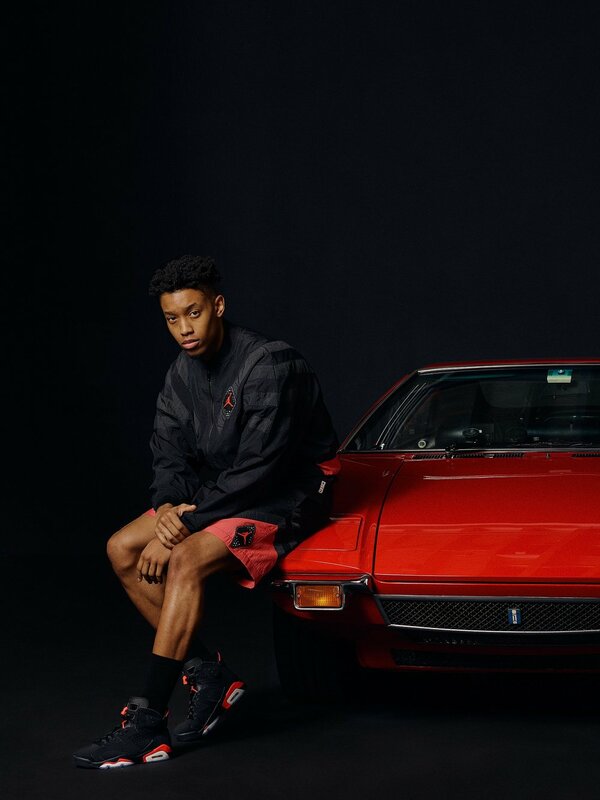 Releasing with the Jordan VI is a capsule collection of apparel that fuses retro styling with modern technology. Styles include a retro nylon windbreaker and basketball short, fleece hoodies, and a waterproof Gore-Tex rain jacket. 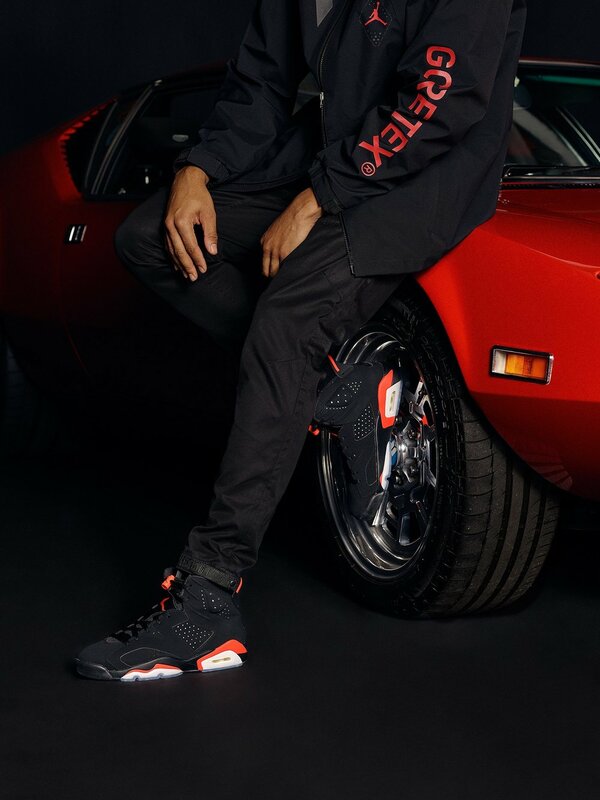 Kith launches the Air Jordan VI Infrared and accompanying collection with a worldwide exclusive launch today.